The Kent County Council Adoption Service Conference 2019 was held on 22 March 2019 at Oakwood House, Maidstone. Download the programme of events (PDF, 122.0 KB). As advised at the event, some of the presentations contained information of a confidential nature which we do not have permission to share. The presentation material has been revised accordingly. Julie Young, Centre for Research on Children and Families, University of East Anglia: Adoption and Identity: Learning from the Experiences of Adoptees (PDF, 1.2 MB). The Kent County Council Adoption Service – Trauma Conference 2018 was held on 23 March 2018 at Sessions House, Maidstone. Download the agenda (PDF, 519.5 KB). Professor Eamon McCrory: Autobiographical memory. A candidate latent vulnerability mechanism for psychiatric disorder following childhood maltreatment (PDF, 1.0 MB). 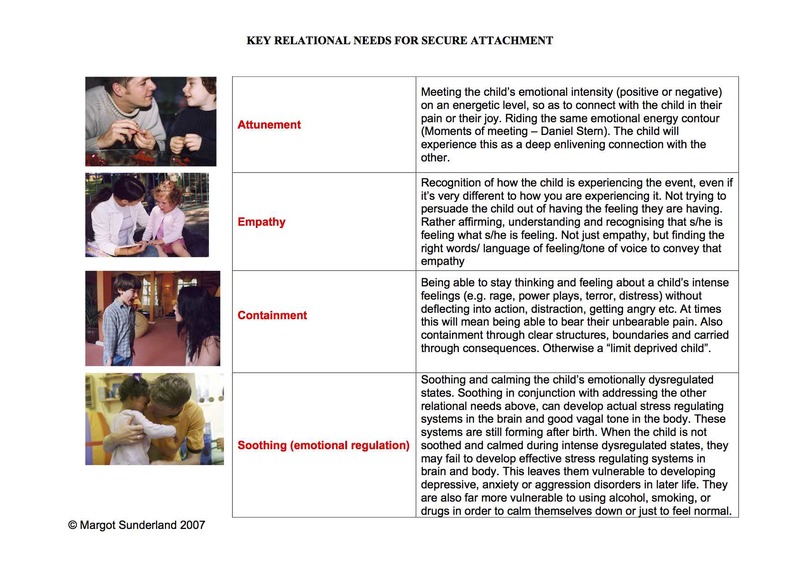 Louise Bomber: Guidelines for Supporting Pupils who have Experienced Significant Relational Traumas and Losses (PDF, 131.7 KB) unfortunately Touch Base do not allow the sharing of their presentations. Watch interviews with speakers from the Conference. The Kent Adoption Summit 2016 was held on 7 October 2016 at Sessions House, Maidstone. Watch Jake being interviewed at the Adoption Education Conference 2016 and hear how growing up as an adopted child, the education system helped him. The Kent Adoption Summit 2015 was held on 17 July 2015 at Sessions House, Maidstone. Read the documents from this event below.